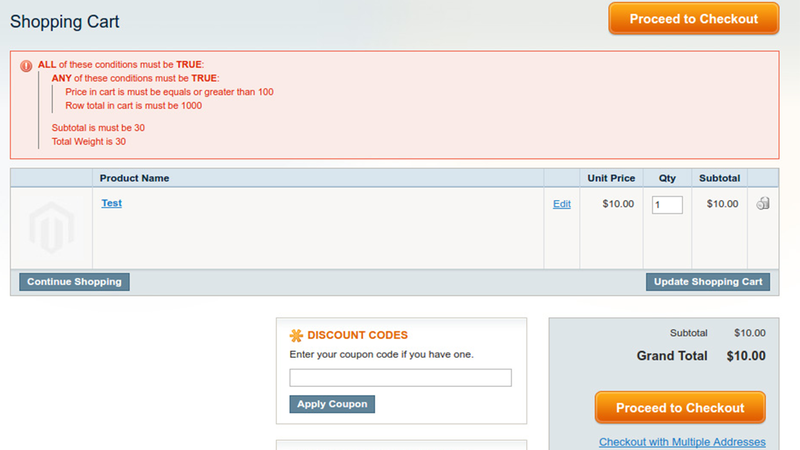 Specify custom error messages which will be displayed to customers on every stage of coupon validation fail. We all use coupons to increase sales. 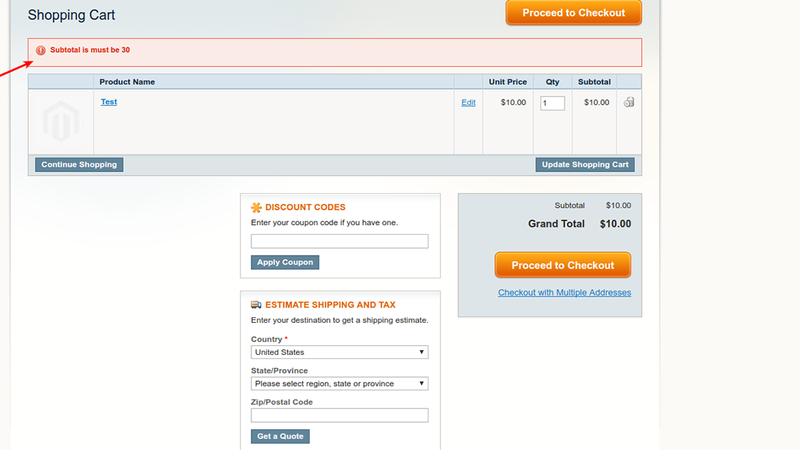 But everyone that has ever used Magento is all too familiar with the ridiculous " Coupon code invalid ". It could mean anything! Sometimes it means "This coupon has expired", or possibly "No applicable items in cart" or even "This coupon does not exist". But the only error you get is some cryptic error message. Your customer has no idea what the problem is, and when they call you… you have no is simply insufficient. 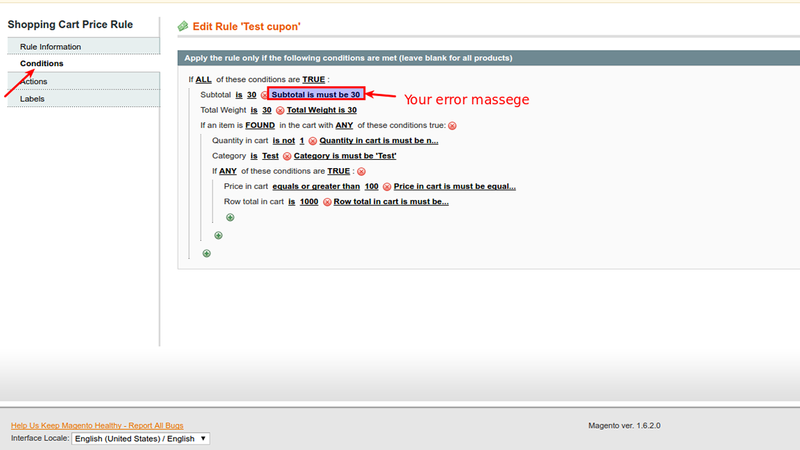 Fortunately Mageside has created the useful Coupon Error Message extension which helps you change all that. 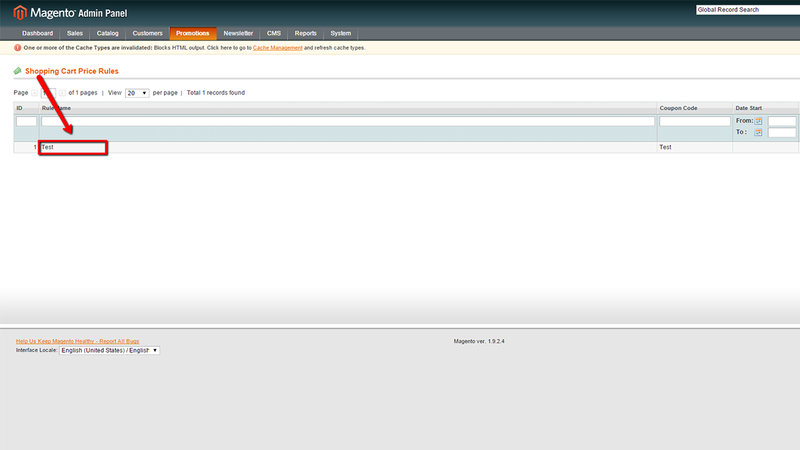 This necessary extension allows you to create, track and display very specific error messages. An administrator can add an error message to every possible coupon condition. When installed and configured, your customer will get a very clear explanation if a coupon condition keeps them from applying a coupon. 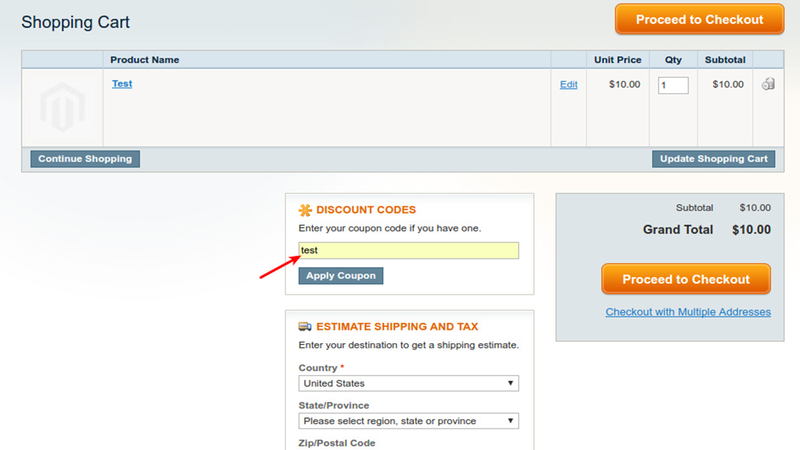 Now you can add a detailed message to each of your coupon conditions. Your customer no longer needs to guess why a coupon was not applied. 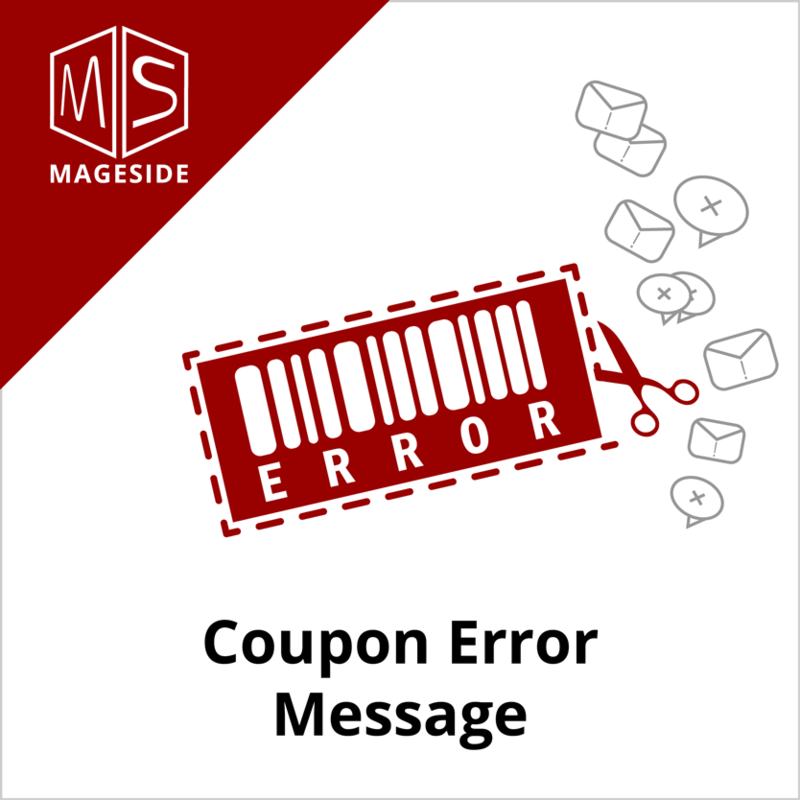 With Mageside Useful Coupon Error Message you have the choice to display only the error message for the first failing condition error message, or you can display error messages for all failed conditions at once. In case, you don’t want to show a detailed error message, in configuration panel of the Coupon Error Message extension you can set up to show one message. No specific knowledge is needed to set up all required conditions. Implementation of this extension results in a huge increase in customer convenience and savings of customer service time and effort. 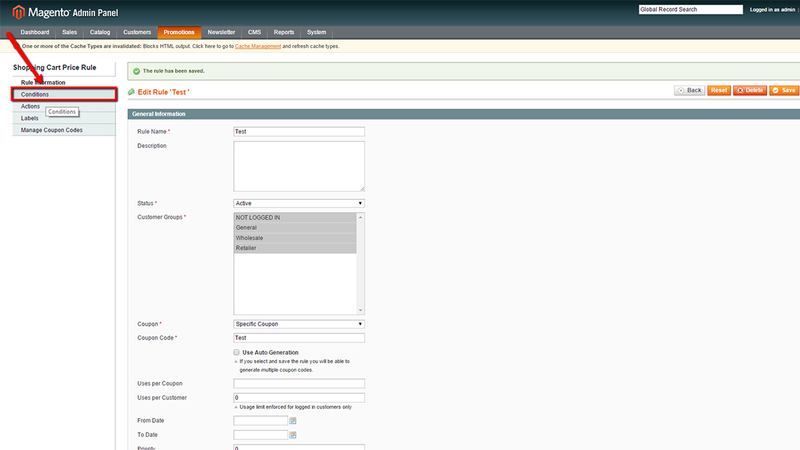 Not to mention that eliminates support team requests to figure out what on Earth is going on with the coupon errors.